Total gem from top to bottom with interior finishes rare to this price point. Features a spacious eat-in kitchen with granite counters, breakfast bar and stainless steel appliances, gleaming hardwood floors, a large living room with bay window, beautifully remodeled bathrooms. The huge fenced yard is perfect for entertaining & summer fun with it's covered patio, fire pit, water feature and concrete walkway. A two stage $11k HVAC system installed 2 years ago. Plus, the security system allows remote operation of garage door and door locks. 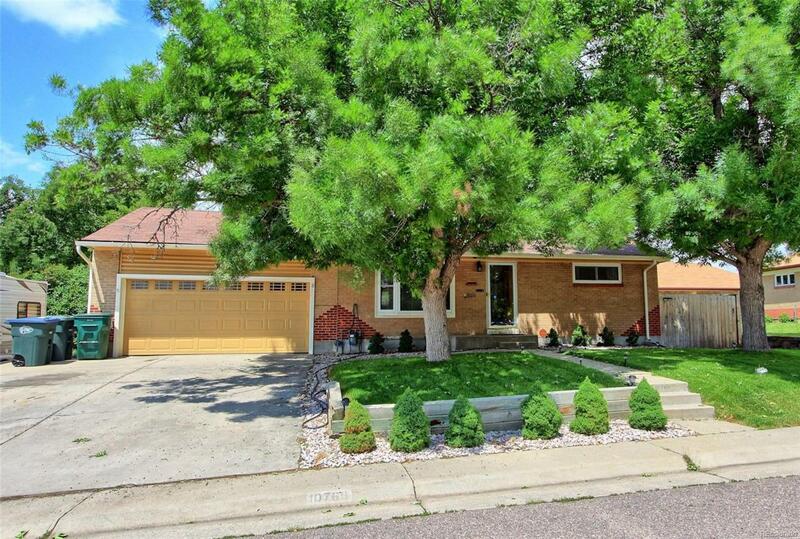 Saturday July 14, 2018 open house 1pm - 4pm.